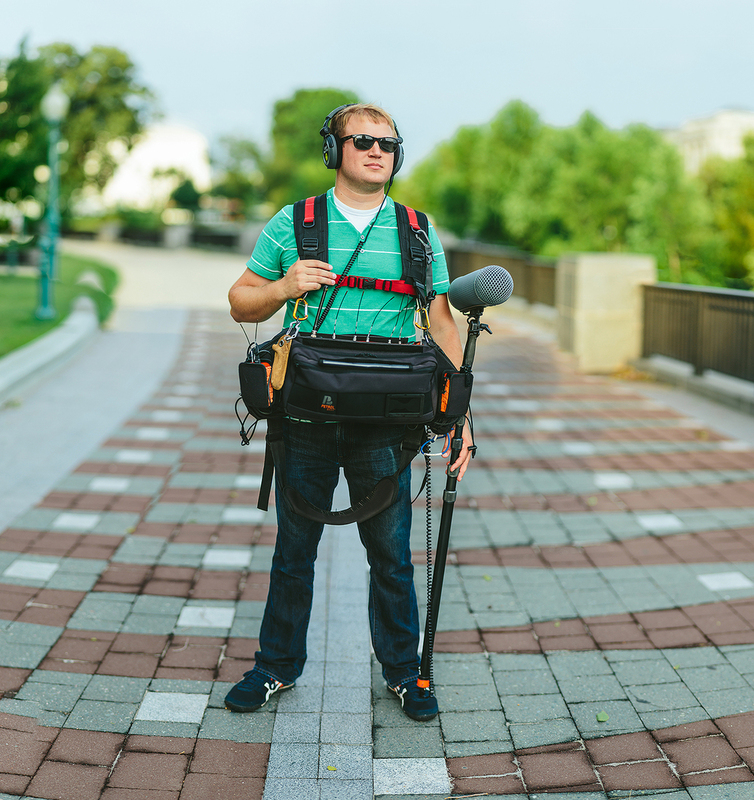 Washington DC-based sound recordist who specializes in TV, Film, Commercials, and Corporate shoots. I have worked with an extensive list of clients ranging between reality TV shows, top actors, and members of Congress. I pride myself in professionalism through any situation.